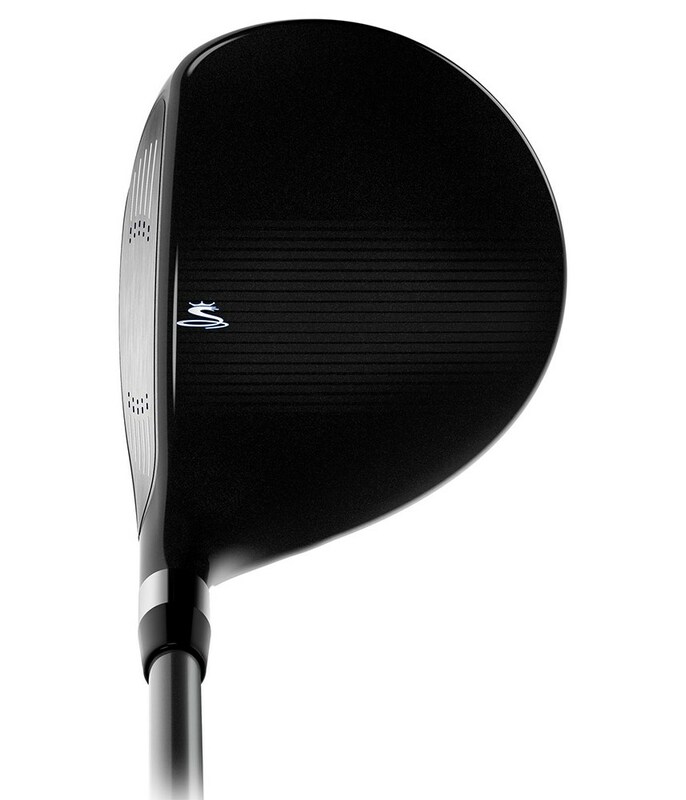 If you want a fairway wood that is easy to launch with incredible forgiveness, then look no further the Cobra Max will help transform your long game. 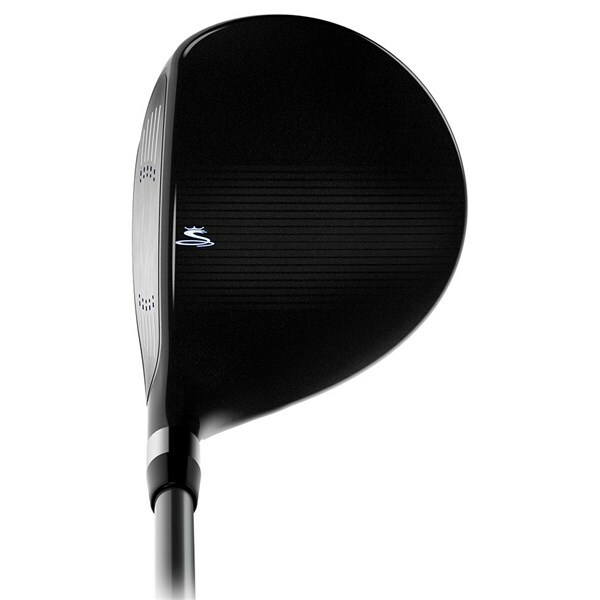 The Cobra Max fairway wood features a low profile head shape with a back weighted CG (centre of gravity) to make getting the ball up in the air quicker and stabilise the head through impact. 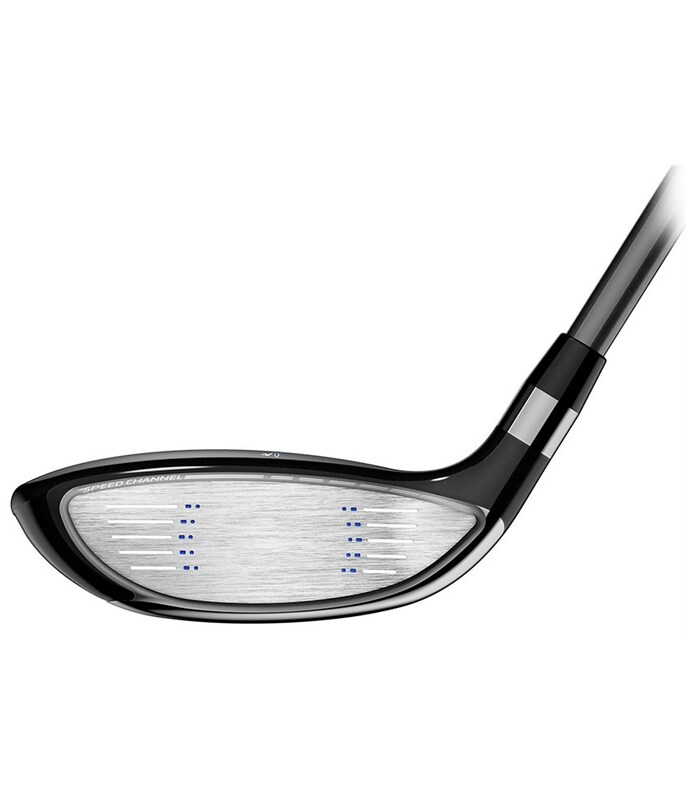 The offset design will help you square the face up more frequently and reduce the left-to-right shot shape that has been taking yards off your well struck shots. 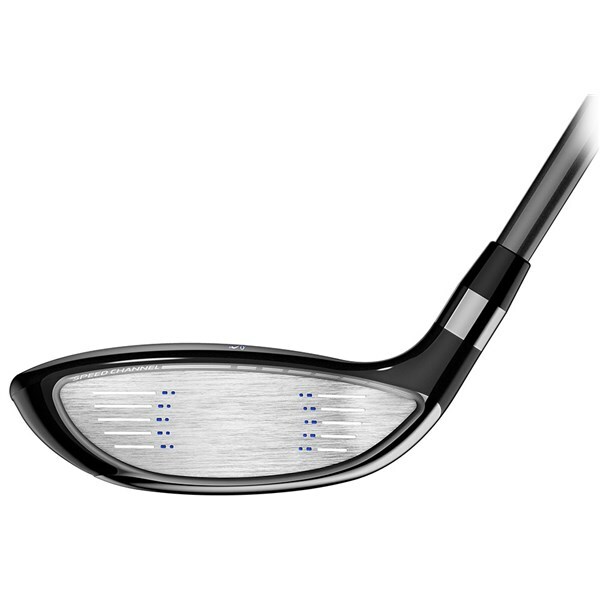 Cobra have then used the exclusive and explosive Speed Channel Face technology to improve overall forgiveness as well as produce incredible balls speeds that bring those greens into reach. 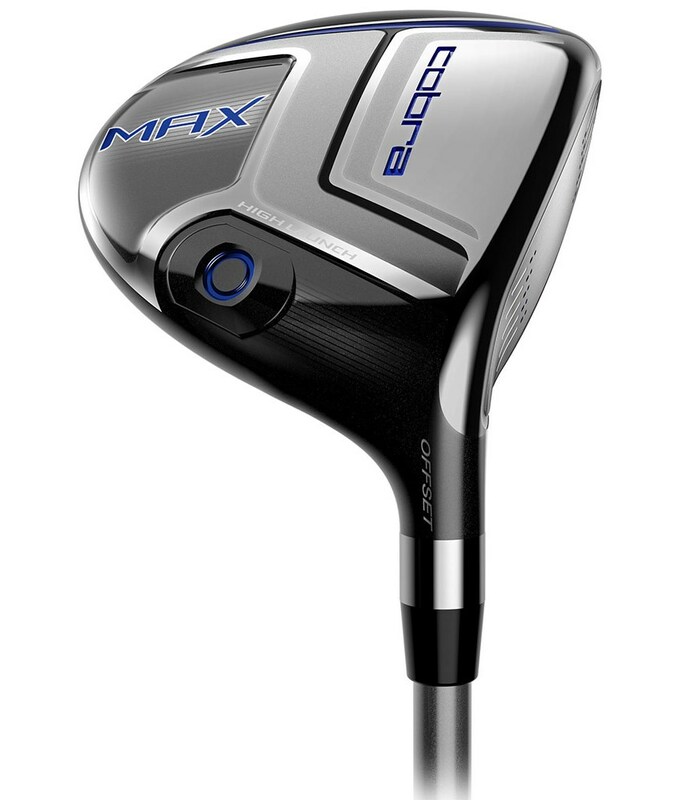 The lightweight Matrix White Tie shaft has been fitted to the Cobra Max fairway wood, this shafts profile is high launch and high spin, the is profile will compliment the head technology for more consistent ball flight and forgiveness. 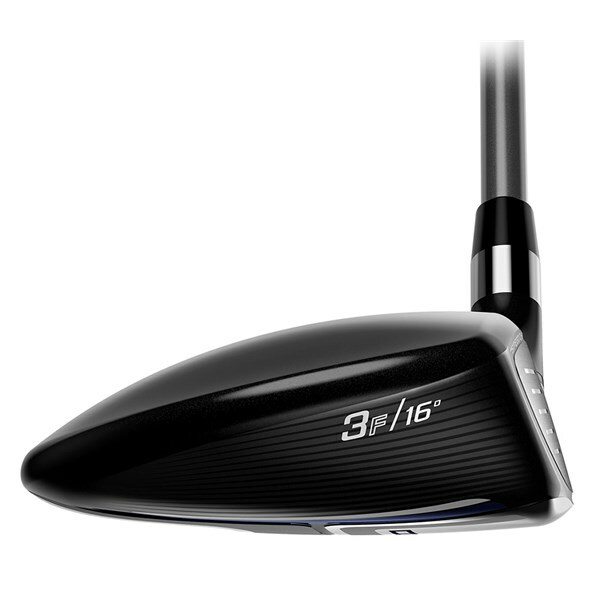 Speed Channel Face - Speed Channel is an engineered trench that surrounds the club face to help minimize face thickness and provide increased ball speeds across the face for incredible distance with forgiveness. 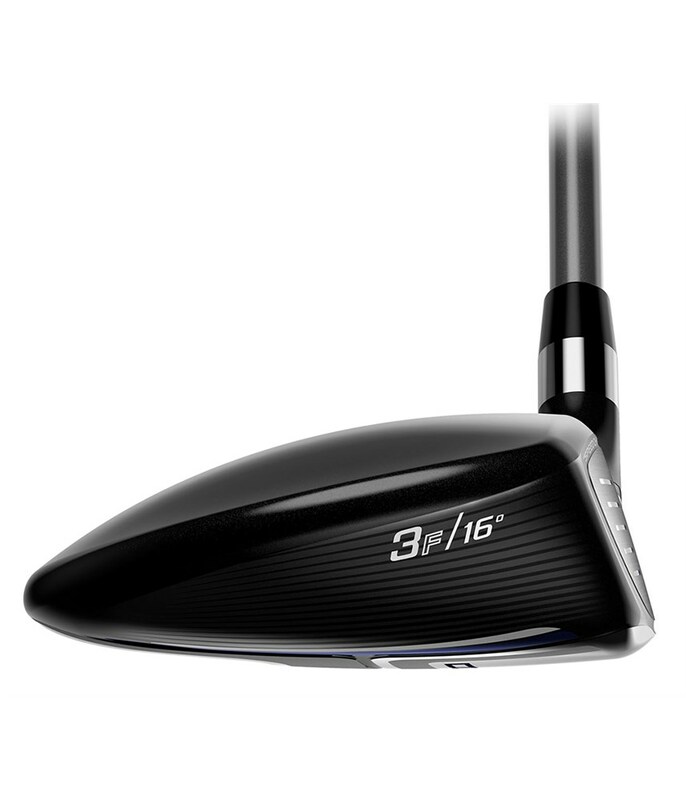 Offset Design - Offset Design helps the golfer square the clubface more easily at impact. Now you can forget about that slice once and for all, and enjoy finding more fairways and greens in regulation with higher, straighter, more draw-biased ball flight. Back CG Zone Weighting - Zone Weighting removes weight from the crown to reposition it low and back in the head for a low, deep Center of Gravity. The result? 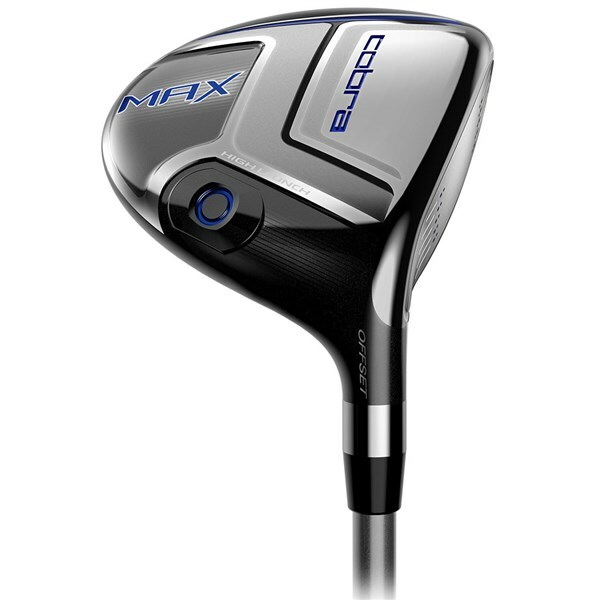 Extreme forgiveness on off center hits and excellent distance no matter where you hit the ball on the face.